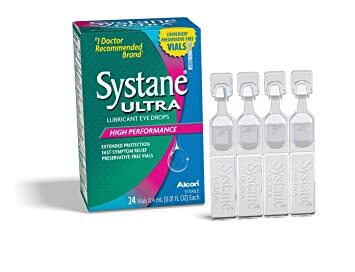 Eye Drops Vial Holders for single use disposable eye drops vials. *Save by purchasing a Four (4) pack of vial holders! Help keep track of your daily dosage with our eye drop holder, that holds 7 disposable eye droppers one for each day of the week. 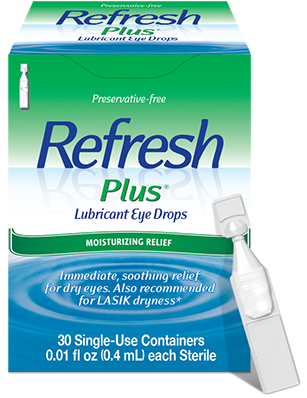 -Perfect use with REFRESH PLUS, TheraTear, Systane Lubricant eye drops vials. -Universally compatible with any brands: Systane, Refresh, Bion Tears, Zioptan… etc. Help keep track of your daily dosage with our eye drop holder, that holds 7 disposable eye drop vials, one for each day of the week.